Over the past 20 years as a therapist, trainer, and coach, I’ve helped over 1,000 families and over 250 companies thrive. There are similarities between the healthiest companies and families. Here are three traits they have in common. They consistently create opportunities for relationships to form and go deeper. Members spend quality time together. Activities are intentionally planned, and everyone looks forward to these times together. 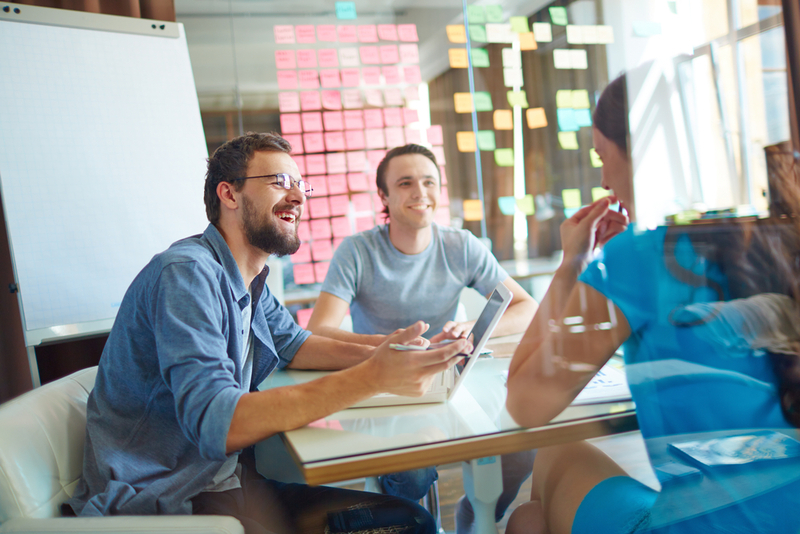 Encourage Connection at Work by …. Utilizing a personality tool like the DISC to better understand one another. Learning how to listen by paraphrasing what the other person said to prove you understood. Curiously asking great questions to get people thinking. Leaders create an emotionally safe environment when conflict is seen as beneficial. It’s safe to share your opinions even when many disagree. Team members are encouraged to be themselves and take risks. Strengths and shortcomings are respected. Members can honestly share frustrations without it being used against them, and they are held accountable when not following through and violating expectations. Work Lacks Emotional Safety When …..
Make Your Team Safer by ……. Many companies have mission and vision statements. Very few companies consistently reinforce what these things mean. Highlight the backstory consistently, creatively, and repeatedly. Members understand why they exist (purpose), how they behave (values), and where they’re heading (vision). Major decisions are made only when they align. 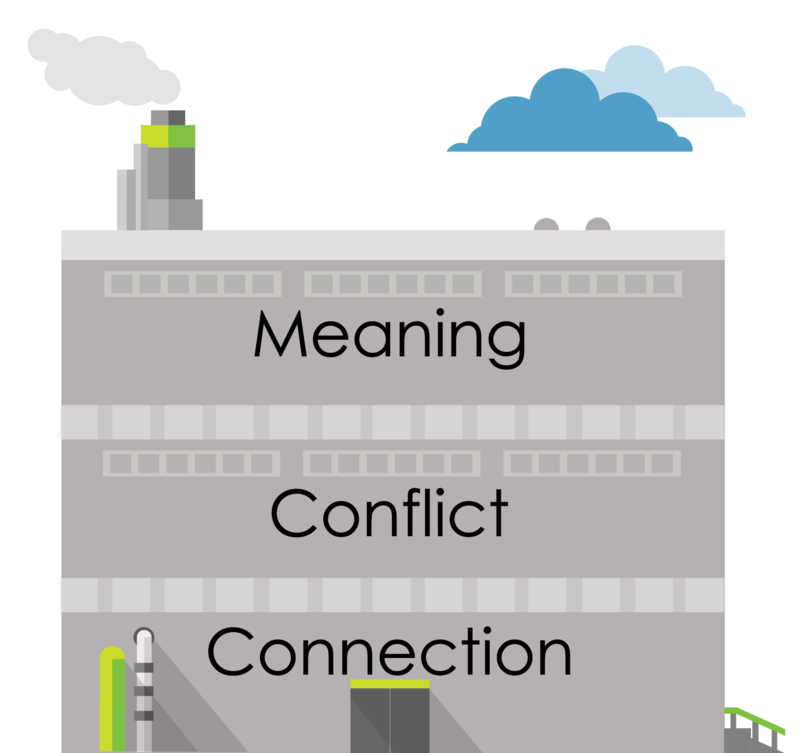 Below is an image that illustrates the Connection, Conflict, and Meaning model. Hire me to work with your team. Create a great team or family culture by focusing on connection, conflict, and meaning. Follow the race car driver’s axiom that says, “You have to slow down in order to go fast.” My hope is that you slow down enough to evaluate your family or workplace in these three areas.